Interior design of the kitchen is a topic to learn. It can be classical, modern, minimalistic or styled in a unique way. 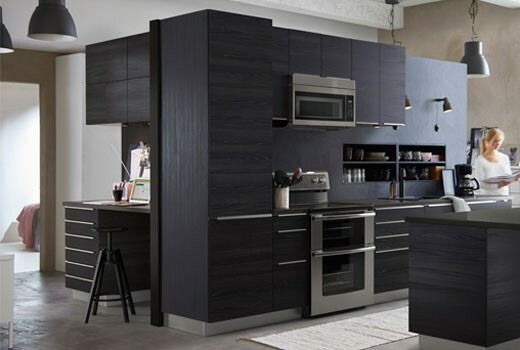 Here we make sure, that whatever you choose your kitchen to be, it will be ergonomic, long-lasting and good-looking.